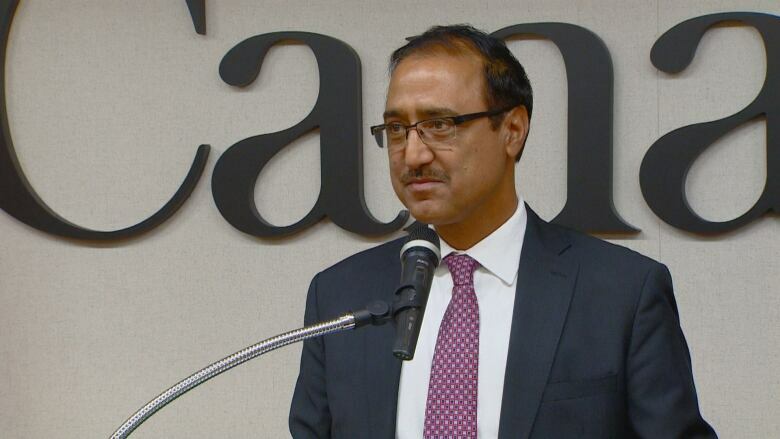 The federal government will help more immigrant families reunite by increasing the number of parents and grandparents admitted to Canada under its reunification program, Minister Amarjeet Sohi announced Monday in Edmonton. Ottawa will admit up to 20,500 parents and grandparents under its reunification program in 2019, and 21,000 in 2020. This year, 17,000 people were admitted under the program. "Parents and grandparents often help care for children, for example, increasing their parents ability to work and study and to make a meaningful contribution to their communities," said Sohi. "When immigrant families are able to stay together, their integration into the Canadian society improves." The government is also replacing a much criticized lottery system with a first-come-first-served approach, said Sohi, who made the announcement on behalf of Immigration Minister Ahmed Hussen. Erick Ambtman, executive director of Edmonton Mennonite Centre for Newcomers, said family separation is an issue his organization has raised, and he's pleased Ottawa is listening. "We know that kids and families do better when they're together, it's another opportunity for joy and happiness," said Ambtman. He listed a number of benefits when extended families live in the same city, such as caregiving and family dinners. "It's kind of like, the village is raising the child, not just mom and dad," said Ambtman, who also praised the first-come-first-served approach as a way to give families more understanding about what's happening with the process. The Liberal government also used Monday's announcement to showcase its progress and criticize the previous government for leaving the system with what he called a large backlog, long processing times and a gap in client services. "This increase is possible thanks to the fact we largely eliminated the backlog of the parent and grandparent applications," said Sohi. "In 2011, the previous government had a backlog that peaked at 167,000. As of June 2018, we have reduced it to just under 26,000." 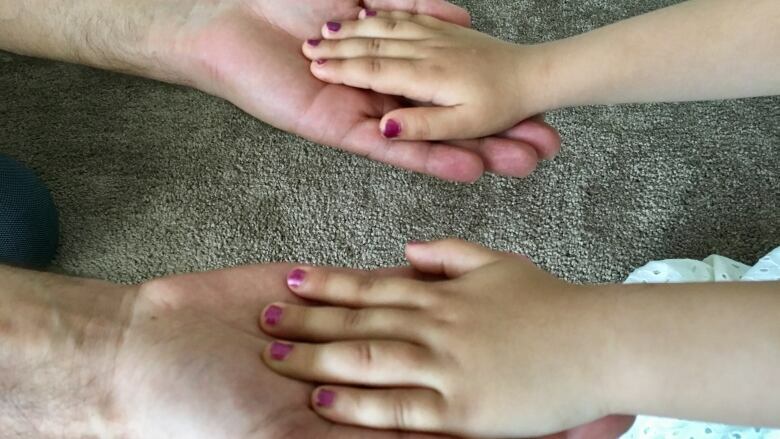 Recently CBC reported about a Turkish family that reunited in Edmonton as well as others still waiting for reunification. Similarly, said Sohi, the backlog for live-in caregivers has shrunk from 62,000 to 12,000 since the Liberal government came to power, while spousal sponsorship applications have been reduced from 75,000 to 15,000 and the majority of processing times have been cut in half, to 12 months. Conservative immigration critic Michelle Rempel was expected to release a statement on the issue, staff at her Ottawa office said. Hussen made the same announcement Monday in Surrey, B.C. Announcements were also made by Liberal MPs in Ontario. Mathieu Genest, press secretary with Immigration, Refugees and Citizenship Canada, said the system in place "ensures that each person admitted to Canada is subjected to a rigorous security screening before entering Canada," undertaken in partnership with the RCMP, Canada Border Services Agency and other intelligence agencies. "At a time where we are seeing labour shortages around the country, and an aging of the population, immigration is going to play a key role in the long-term prosperity of Canada," he wrote in an email statement. The department said when the program reopened in 2014 the cap was set at 5,000 applications.